Clinton has gone from inevitable nominee to on her heels to back looking like she will pull it out, but the whole experience begs the question: how did a little known socialist get this close? >You campaign in poetry. You govern in prose. But she doesn’t seem to take his advice to heart. 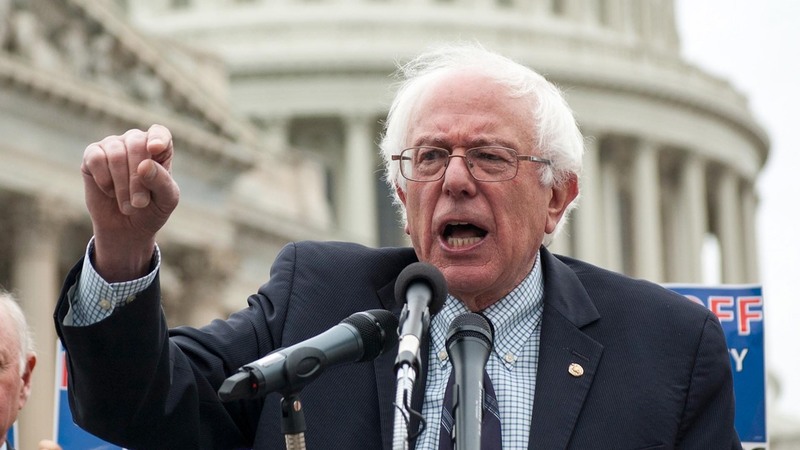 Bernie Sander’s promises a “political revolution” that includes single payer healthcare and breaking up the big banks, big promises no matter how you look at it. Clinton is promising incremental change, improving upon Obamacare and further regulation of the banks but takes pains to not commit to things she doesn’t think she can accomplish. Bernie is the startup founder promising a billion dollar company, disruption of the status quo, and massive exits for anyone who jumps on board now. Clinton, is well, promising a 5% return on your money if you’d only invest in U.S. Treasury Bonds. It doesn’t take a genius to figure out why his campaign has caught on while her’s has wasted its lead. The first lesson I learned fundraising is to focus on the future, how big your idea could be. Have it grounded in reality of course, but paint a vision for the investors of where it could go. Hillary hasn’t done a great job of campaigning in poetry, instead campaigning as the technocrat she is.